Gamma aminobutyric acid (GABA) is an amino acid which is produced in the brain. GABA is derived from glutamic acid with the help of vitamin B6 formed, it will prevent the nerve cells too much "fire". GABA is a neurotransmitter. Several clinical studies have shown that the inclusion of the GABA stimulates Growth hormone. Especially after the sport with remarkable results. The distribution of growth hormones can increase muscle mass. GABA is for bodybuilders, Powerlifters, runners and other athletes of all levels of great value. GABA has other positive effects on the body. It can have a positive effect on blood pressure, reduces anxiety and improves sleep quality. Moreover, it regulates appetite and thus helping to maintain optimal weight. An ideal time for the administration of GABA is just before bedtime, at a relatively empty stomach. Empty stomach means approximately 45 minutes after the last meal. The administration of GABA before the match to the natural sleep rhythm of the body, because in his sleep after about 90 minutes strengthened growth hormones produced and distributed. It is the best product for bodybuilders. 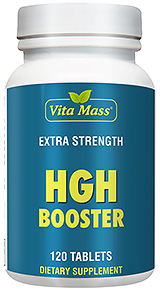 Boosts the performance in bodybuilding and improves the stamina and endurance. 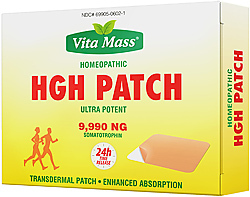 Other Ingredients: Cellulose (capsule), Silica and Magnesium Stearate (vegetable source). Suggested Use: Two capsules daily consume, preferably before bedtime taking.